and that your reputation should not be tarnished due to poor quality flyers. using low resolution and little to no quality checks. 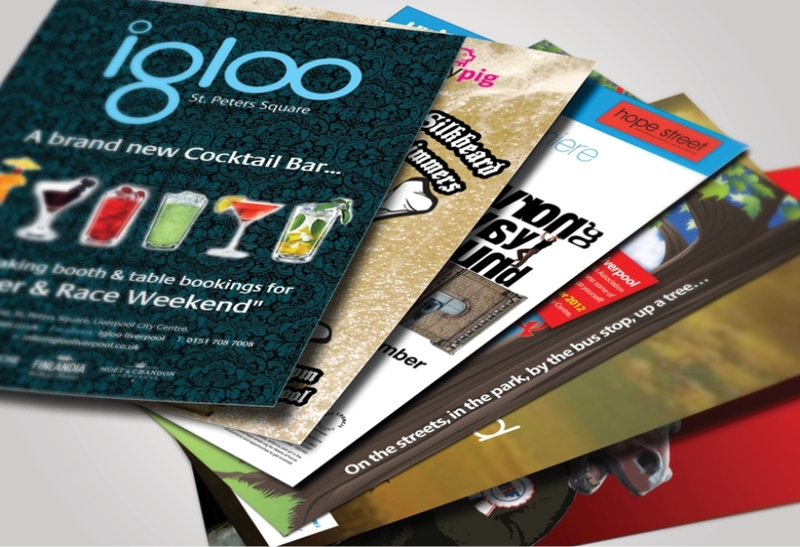 high resolution flyer printing thereby enhancing your Company’s image.